Kentuckiana Carpet and Upholstery Cleaning LLC is proud to provide carpet cleaning in Louisville Kentucky. You deserve a clean carpet. Your Louisville family deserves a healthy carpet. Embedded in your carpet are minute pieces of dirt, hair, dead skin, dust, mites, bacteria and more. There are many ways to clean your Louisville carpet, but Kentuckiana Carpet and Upholstery Cleaning LLC utilizes the most effective processes and products to get the job done right. When it comes to fast, thorough carpet cleaning in Louisville KY, no one beats Kentuckiana Carpet and Upholstery Cleaning LLC's carpet cleaning service. 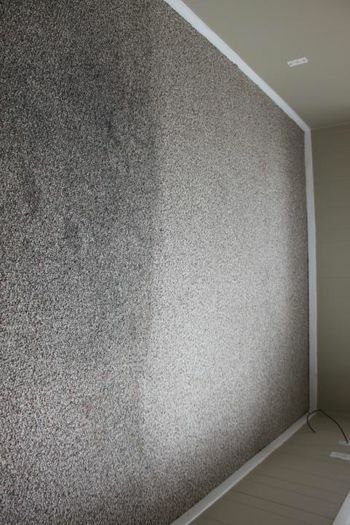 Hire Louisville's top carpet cleaner, Kentuckiana Carpet and Upholstery Cleaning LLC.